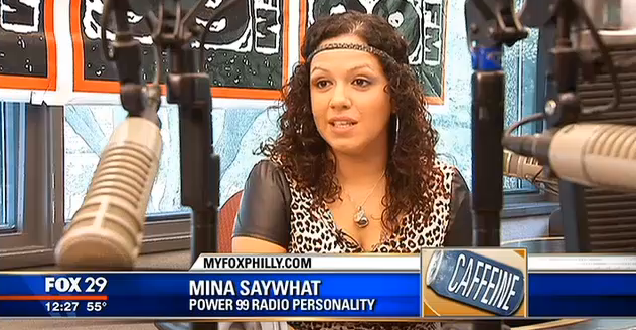 After broadcasting for 6 years in Philadelphia as Power 99’s Morning Show Host, Mina “SayWhat” Llona is venturing into the TV world and has landed a weekly entertainment segment on Fox 29 Philly’s morning show, Good Day Philadelphia. With over 10 years of radio experience, Mina has been working on improving her craft on TV since she first appeared on Fox 29 in 2013 as part of a food segment called “Ya Gotta Try This.” Since then Mina has been contributing to the channel any way she can participating in various morning show segments, weekend segments, specialty packages, their afternoon talk show and more. 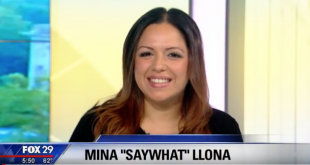 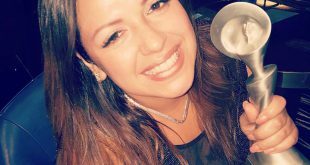 Four years later Mina can now be seen weekly every Friday at 5:45a talking about all things in the entertainment world! 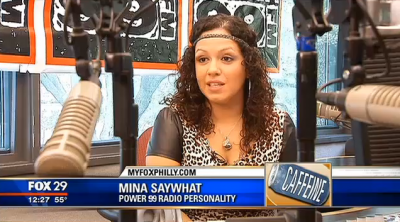 Check out some video from that first segment years ago, some other segments she participated in throughout the years in addition to video of Mina hosting Power 99’s Powerhouse for the last time! 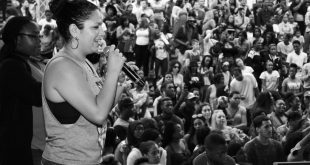 Check out here TV segments HERE.